News & Trends> Product Trends > Interior & Exterior fittings > FARAONE Srl > Ninfa 50 - Glass height up to 80 cm, certified for 200kg/m. 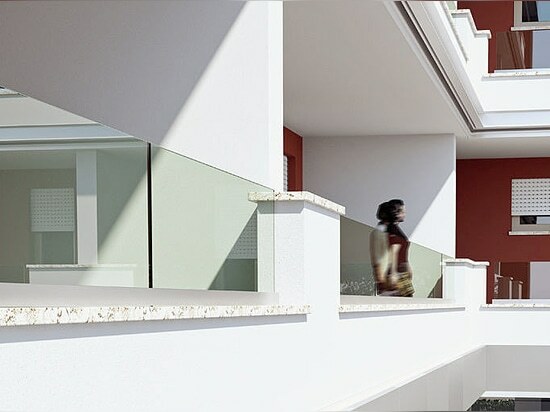 Ninfa 50 - Glass height up to 80 cm, certified for 200kg/m. The smallest of the Ninfa family has grown up! READY TO INSTALL, SUPPLIED WITH CERTIFIED AND ALREADY INSERTED FASTENING SCREWS. 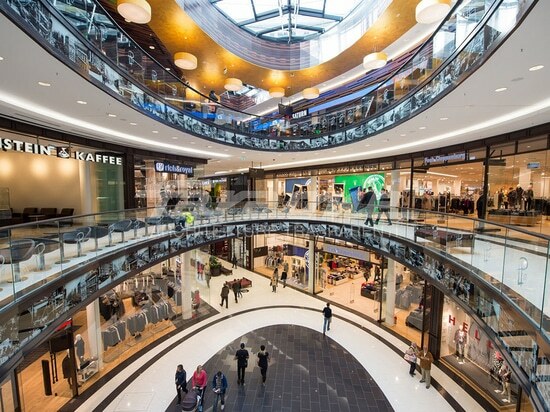 THE FARAONE GLASS BALUSTRADES HAVE BEEN CHOSEN FOR THE BIGGEST SHOPPING MALL OF BERLIN, GERMANY. A JUNGLE OF NORMS AND INSTRUCTIONS. HOW TO MOVE? 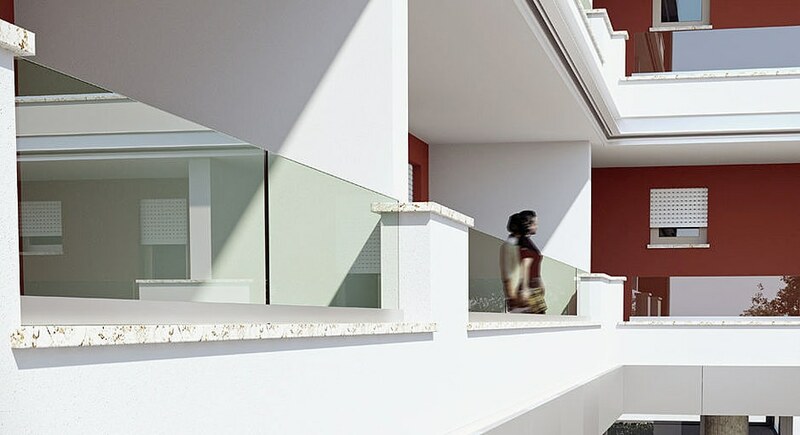 All about the new rules of the glass balustrades in the brochure Faraone Informa 27. 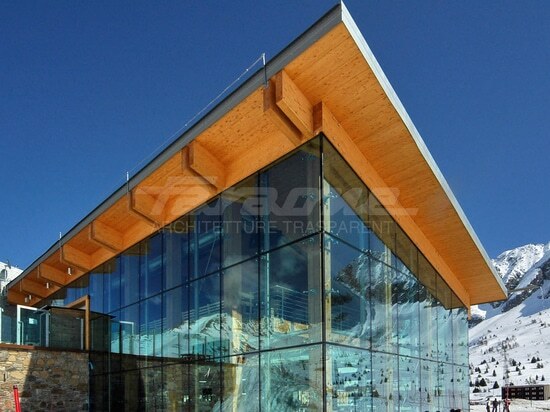 ALL THE INFORMATION ON PRODUCTS FOR TRANSPARENT ARCHITECTURES IN A SINGLE MODEL. BIM 2.0 FARAONE, DESIGN WITHOUT WORRIES! 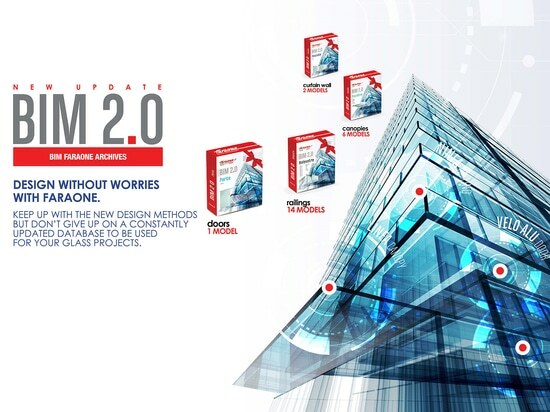 BIM 2.0 FARAONE, DESIGN WITHOUT WORRIES!